It's summertime, and Olivia is all set to explore the great outdoors! Whatever she ends up doing, you know Olivia will have a blast! 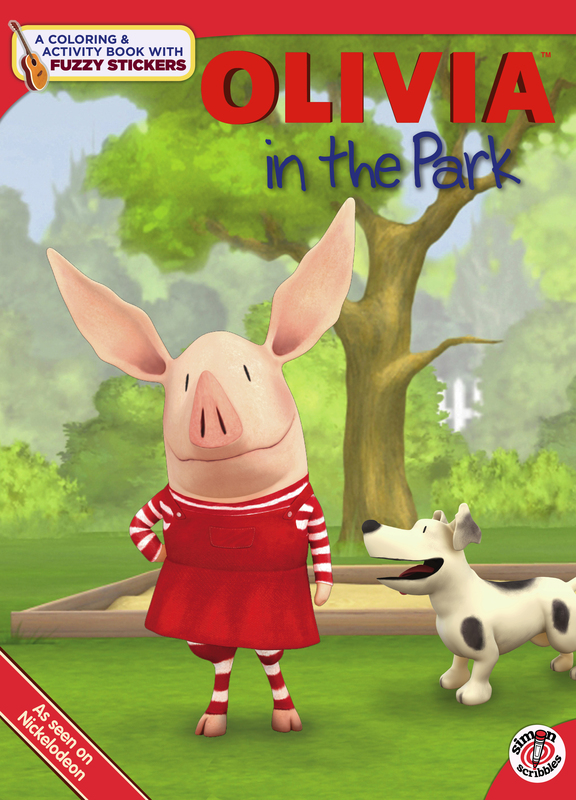 A sheet of colorful fuzzy stickers will help bring Olivia's adventures to life for all her young fans.